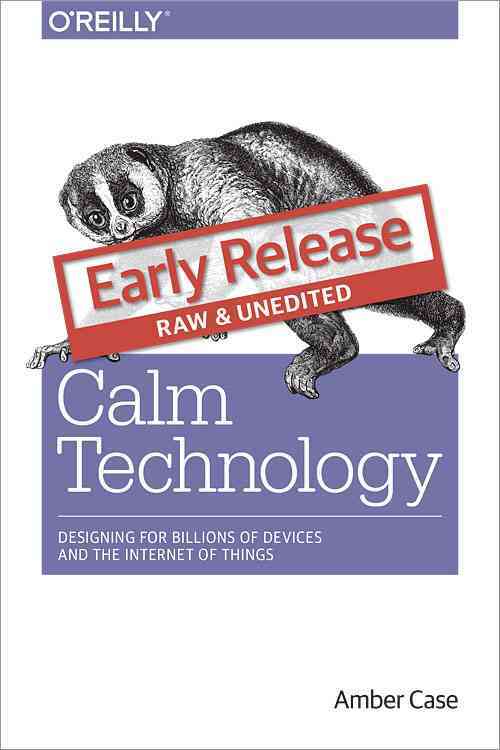 Early Release of Calm Technology available through O’Reilly Books! 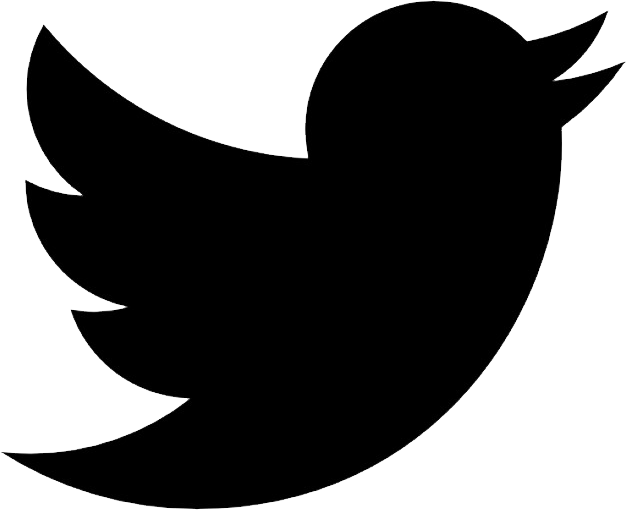 How can we use technology as tools instead of letting our technology use us? This practical book explores the concept of calm technology, a method for smoothly capturing the user’s attention only when necessary, while calmly remaining in the user’s periphery most of the time. You’ll learn how to design products that work well, launch well, are easy to support, easy to use, and don’t get in the way of a user’s life. This book is ideal for anyone who actively builds or makes decisions about technology, including user experience designers, product designers, managers, creative directors, and developers. Get your copy of Calm Technology now! and if you’re in Portland, Oregon this week come see my talk at Delight 2015 at the Portland Art Museum!